The Outdoor or 'Out of Home' (OOH) media industry in 2012 was worth £970M*. This figure represented an impressive 9.5% growth on the 2011 figure (£886M) and continued the trend of year on year growth for the sector since 2009 (£782m), despite all the challenges of a tightening economic climate. The OOH sector now represents 10.3% of UK Display Advertising Revenue. 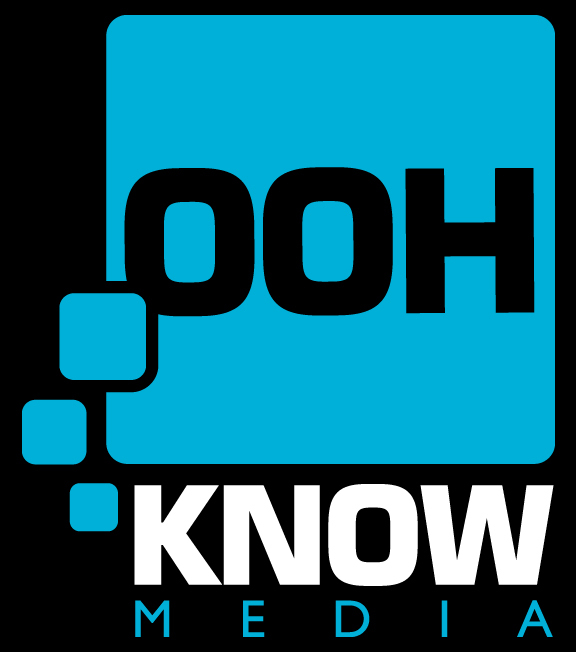 At OOH KnowMedia, we have a detailed understanding and knowledge of the space, how the commercial metric of it works and therefore, what is of value to a brand, a planner, a buyer and ultimately, a landlord or site/network owner! We have acquired this knowledge and understanding from over 25 years of combined hands-on working experience in this industry - public and private sector - both from the media side and, equally as importantly, from the property/site owner side of the equation. We understand the nuances within legal landscape, where sites are best operated under either licence or lease. We have a detailed understanding of local authority planning regulations and compliances. But we also understand the world of media too - the need to be transparent, accountable and professional. Essentially, our business is about developing income streams from outdoor media for our clients. 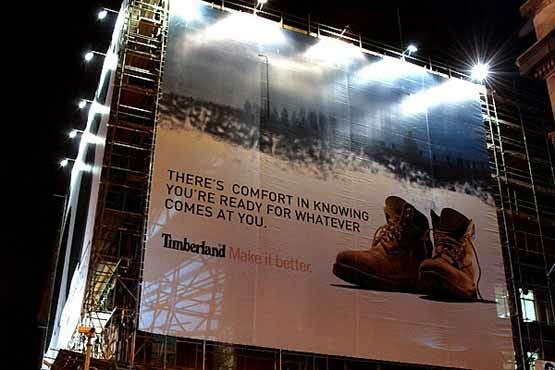 (source: The Outdoor Media Centre).